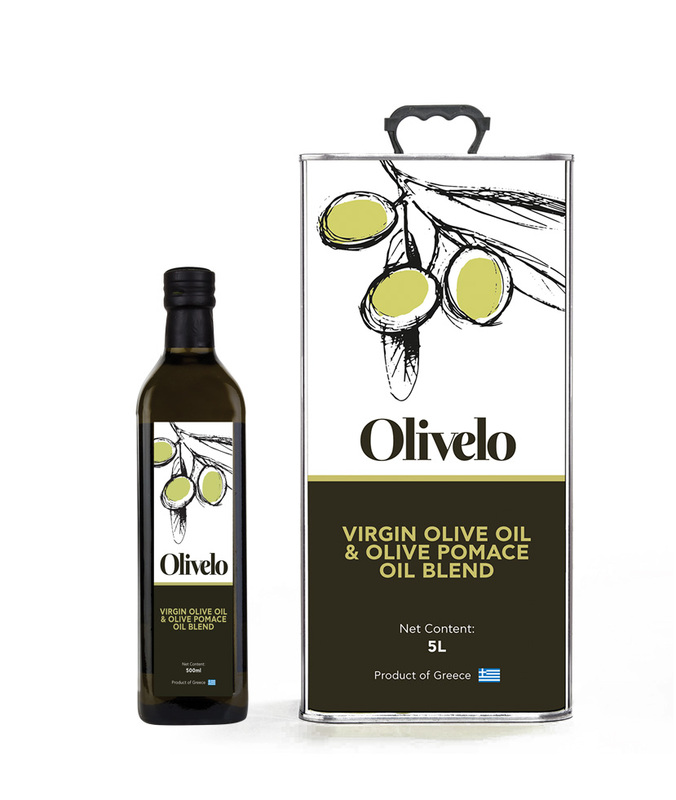 Olivelo is an outstanding Olive Oil Blend of 60% Virgin Olive Oil and 40% Olive Pomace Oil. 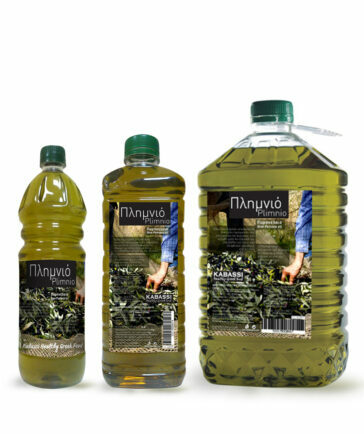 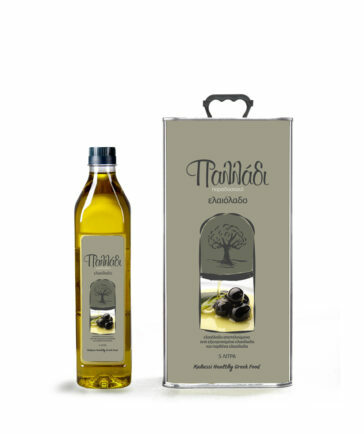 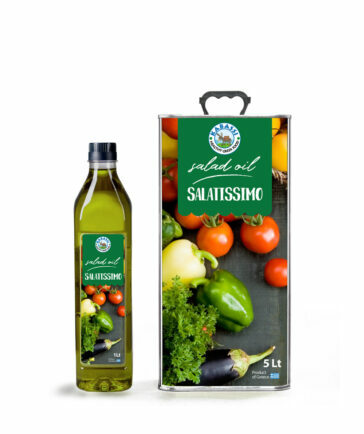 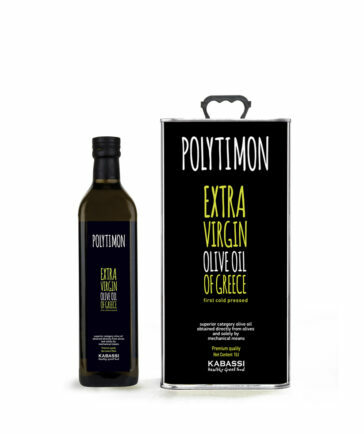 A fine textured and full flavoured Olive Oil ideal for all culinary uses. 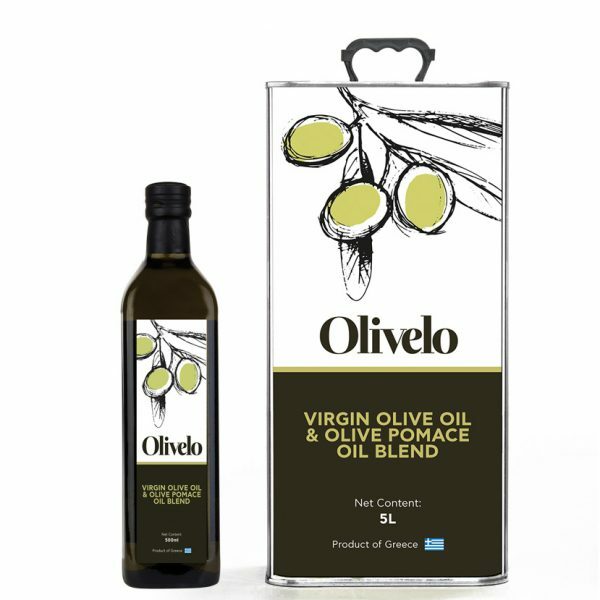 Category: Olive Oils / Blends.